KUBINKA (Moscow region), September 7. /TASS/. The contract on the construction of a series of six diesel-electric submarines of Project 636 (Varshavyanka class) for Russia’s Pacific Fleet was signed at the Army 2016 International Military-Technical Forum on Wednesday. The document was signed by Deputy Defense Minister Yuri Borisov and CEO of the subs’ manufacturer - St. Petersburg-based Admiralty Shipyard, Alexander Buzakov. According to previous reports, the order could be divided between Admiralty Shipyard and the Amur Shipbuilding Plant, located in the Russian Far East. A source in the military-industrial complex told TASS that the series of the subs is planned to be built in the period from 2018 to 2021. 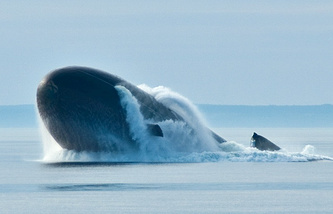 The United Shipbuilding Corporation said later that all the submarines would be built in St. Petersburg. 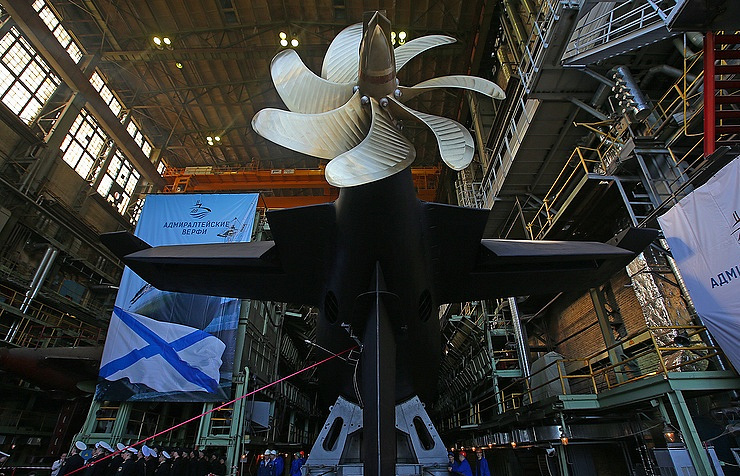 Russia’s Pacific Fleet will receive six diesel-electric submarines of Project 636.3 (Varshavyanka class) under a new contract in 2019-2021, CEO of the subs manufacturer, St. Petersburg-based Admiralty Shipyard, Alexander Buzakov told reporters on Wednesday. "The term of delivery of the six boats: two - in 2019, two - in 2020 and two - in 2021," he said. Submarines of Project 636.3, also known as Varshavyanka, were developed by the Rubin Central Design Bureau. There are already four submarines of this project in the Russian Navy’s (Black Sea Fleet) combat strength. The lead submarine - the Novorossiysk, was delivered to the Russian Navy in August 2014. The second submarine in the series - the Rostov-on-Don - was delivered on December 30, 2014. In late 2015, it launched the Kalibr cruise missiles to destroy facilities of the Islamic State terrorist organization (outlawed in Russia) from a position in the Mediterranean Sea. The third submarine - the Stary Oskol - has been serving in the Russian Navy since July 2015. The Krasnodar submarine - the fourth in the series, was handed over to the Navy on November 5, 2015. 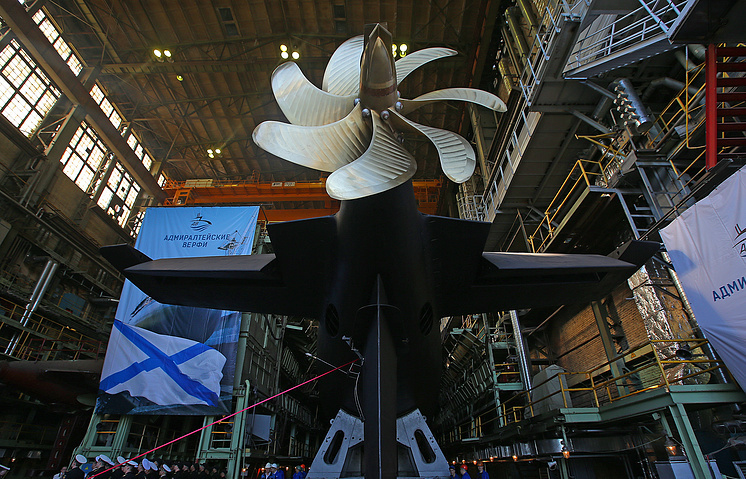 The fifth Varshavyanka-class submarine for the Black Sea Fleet, dubbed the Veliky Novgorod, was launched on March 18. The fifth and sixth submarines are planned to be delivered to the Black Sea Fleet this year. Type 636 submarines are designed for anti-submarine warfare (ASW) and anti-surface-ship warfare (ASuW) and also for general reconnaissance and patrol missions. The Type 636 submarine is considered to be to be one of the quietest diesel submarines in the world. It is said to be capable of detecting an enemy submarine at a range three to four times greater than it can be detected itself.